It’s back to school time again, so this week we’re bring you tips and recipes to help take the edge off the transition for you and the kids. This is sushi the kids are sure to love! Made with favorites like peanut butter, fruit and honey, this recipe puts a fun twist on a classic. 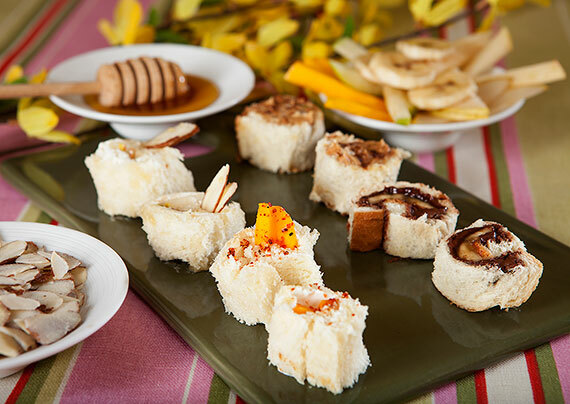 It’s a great hands-on snack time activity that turns your kids into "sous-shi" chefs! Who says you shouldn’t play with your food? Apply two coats of Zoya’s “Pippa” (yellow) nail polish and allow it to dry all the way before applying the next layer. Apply two coats on the top third of the nail of Zoya’s “Zanna” (pink) nail polish. Allow these layers to dry completely before applying the next layer. Apply one coat of Zoya’s “Trixie” (silver) nail polish horizontally across the center of the nail over the pink and yellow layers. 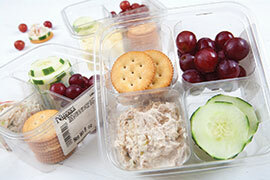 Perfect for anyone’s lunch—balanced meals in 4-compartment containers, including grapes, crackers & cucumbers. Choose from Egg, Tuna, Chicken or Seafood Salad. 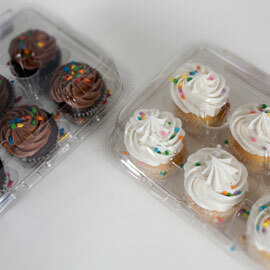 $3.49 ea., save 50¢ ea. 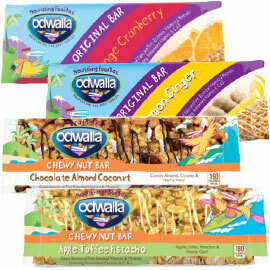 Made with real fruit and whole grains, all Odwalla bars provide a good source of five essential vitamins & minerals with antioxidant vitamins A, C & E! Available now in four delicious new flavors: Orange Cranberry Bar, Lemon Ginger Bar, Apple Toffee Pistachio Bar, and Chocolate Almond Coconut Bar. $1 ea., save 59¢ ea. With the kids back in school, we’re always looking for healthy meals that don’t banish us to the kitchen for hours. We’ve got you covered with this tasty, simple and healthy recipe. 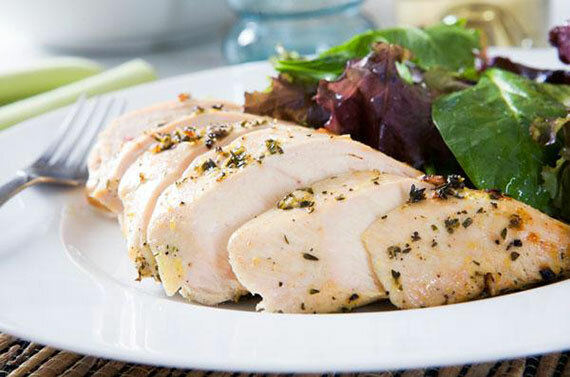 Plus, we’ve got locally and sustainably farmed organic boneless skinless chicken breasts on sale this week. In Northern California, thousands of families are affected by Neuro-muscular Diseases, many in our community. The Muscular Dystrophy Association works hard to help these families by providing services such as medical care and equipment. For every product sold with the Aisles of Smiles logo, manufacturers will donate to the MDA to help Jerry’s Kids. 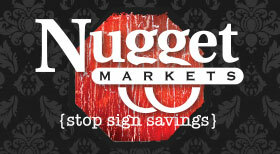 Sign up to receive a weekly email alert of our weekly specials. It’s Friday, and that means Nugget Markets wine tastings are happening at the following locations, 5 p.m. - 7 p.m. at just $5/flight! Join us for a free and exciting class in our Healthy Living department! You’ll learn about some of our favorite products from Alba Botanica and Spectrum Organics, and our knowledgeable Healthy Living associates will be there to answer any questions you may have! This traditional community harvest feast fundraiser celebrates its 8th year! We're delighted to support this unique afternoon luncheon event, at Davis Central Park under the beautiful sycamore trees. Guests enjoy a delicious meal created with local ingredients, all to benefit the Davis Farm to School Connection and its educational programs. www.davisfarmtoschool.org . Prices valid August 15-21, 2012.